Many Updates! Newer eat in kitchen with all appliances staying. Newer appliances. gas stove & pantry. Newer windows, flooring, heating system! 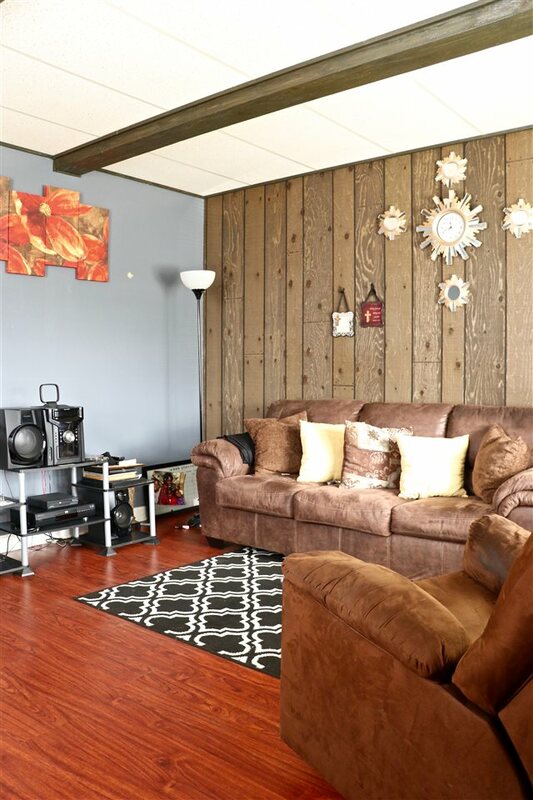 -Full basement with high ceilings, large level fenced yard. Covered front sitting porch, off street parking, minutes to I-75, downtown. Short walking distance to shopping, dining, churches, gyms, parks & more.